There was a time when sharing content through portable devices was a dream for any business. With emerging mobile trends and growing social sharing activities, this dream has become a reality. The recent time witnessed a boom in mobile marketing mainly because a large number of people use portable devices to do their daily social media activities. According to a recent report, half of the population of United States of America use portable devices for their daily online activities. Interestingly, a large number of these mobile users have a social media application downloaded on their smartphone or tablet. For social media marketers, this is the coming of age of mobile platform to benefit online businesses. Twitter boasts over 400 million tweets in a day. Mobile users make up for the largest number of these tweets that makes it one of the most potential platforms for social mobile marketing. Hashtags are ubiquitous in Twitter as they enhance visibility of your brand and increase its outreach. Twitter has the largest number of business pages which make it a potential resource for people searching a product or service. No matter if you need dissertation writing help or want to search a smartphone brand, you will find every business on this podium. With its huge community of mobile users, it goes without saying that a Twitter marketing strategy is essential to get you in front of your potential audience. Big events, such as Football World Cup and USA Presidential Election, garner worldwide attention. Since a big population of social media users share updates of such events using mobile device, it offers online marketers a wider wiggle room to promote their brand. Shift your social media activities to popular events to take advantage from the buzz. The best way you can do this is by scheduling your marketing activities for important dates, such as birthday of a celebrity, religious days or major sport events etc. Hyper-targetting is an advertising technique offered by popular social media websites to advertise your business to local audience. 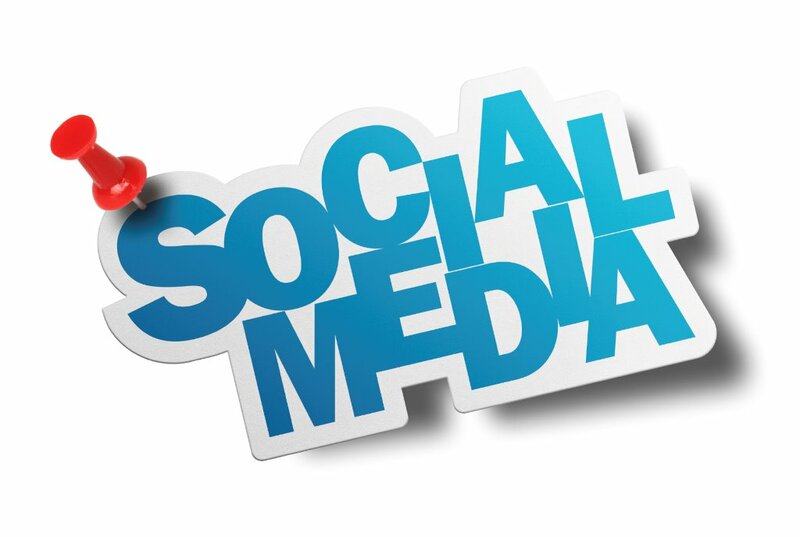 It takes information from social media profiles of users, such as interests and hobbies, to advertise a brand. This makes it possible for you to attract a finely-grained audience who will find interest in your business. Four-square is a mobile app for local business that offers advertising feature based on hypertargetting. Launched in 2009, it currently has over 45 million of active users which is a big enough market to promote your brand. Since mobile users are always busy in social searching, it is rather easier to track behavior of your social audience on mobile platforms. An audit of your social mobile marketing activities will enable you to analyze search pattern of your users available on social media websites. This will help you tweak your social media strategy in line with your mobile audience so that you can get higher engagements of your potential leads. Google Analytics is one such tool that can help you analyze and track your social media campaigns for mobile users. Perform a quarterly analysis of your social mobile marketing to have an idea about search trend of mobile users who might turn out to be your clients. Social messaging emerged as a new tool for people to talk about their favorite topics. Whether it is about product reviews, celebrity chit-chats or media gossips, the social camaraderie is always busy in sharing stories with their network. In this stream of conversations, there is always likelihood that your brand name or keywords gets a mention. So, you have to be actively following these conversations using a social listening tool. Mention is an app that alerts you every time a mobile user mentions your brand name or any other keyword you are using. So, you can easily monitor users who are talking about your business so that you can join their conversation to pitch ideas about your brand. Mobile users have a particular liking for short videos. Too often, you will see mobile users sharing funny video clips or an educational video to their group of friends. Integrating videos in your mobile messaging not only creates the fun element but it also educates your audience about your business. Vine is a happening video-sharing app that enables you to capture short video clips which you can share with your social audience. You can use this for telling story of your brand, sharing your work culture or revealing about upcoming events. For mobile users, this can be a both fun and exciting way to get insights about your business. Implementing these 6 social mobile tactics will help you in strategizing a social mobile marketing plan that will get you in front of your leads on-the-go. Rochelle Ceira loves blogging. In her leisure time she writes insightful posts on the latest trends in education and mobile marketing. Today is the era of smartphones. Therefore, to optimized business website into mobile is necessary if one wants to grow his business. And social media is an important platform for marketing. One should always be a presence on social media to promote business. Liked the article, it is very informative and worthy.